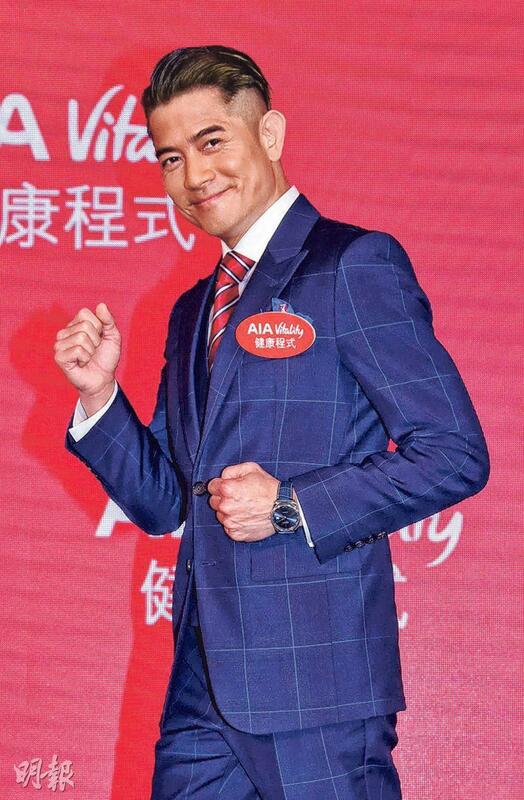 Aaron Kwok Fu Sing worked on a new advertising campaign for an insurance company. Yesterday he promoted. Sing Sing revealed that currently aside from his concert tour he also has been busy with his advertising obligations. No matter how bush he has been he still took three or four days a week to run and a day to swim. For the tour he would even run and work out everyday. He said that he was only after getting in shape and not deliberately achieve a multiple pack of abdominal muscles. 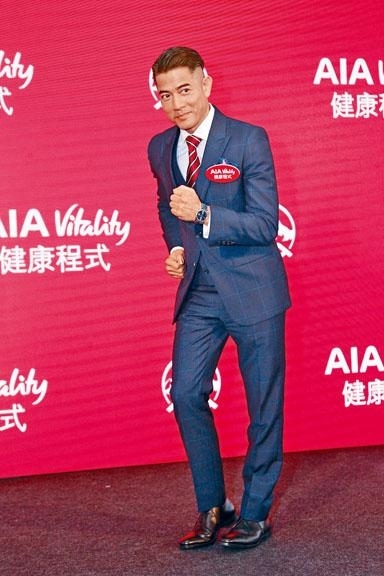 However he said that last year he made the film THEORY OF AMBITION (FUNG JOI HEI SI) he played Lui Lok. "For the character I lost all the abdominal muscles, because in middle age he gained weight and had to show his belly. The story required it, but I got back into shape in a week!"